Ukrainian leader Petro Poroshenko seemed to get ahead of himself by claiming the first batch of arms from the US will arrive in a few weeks. The Pentagon said it was “premature to speculate” on when weapons would be sent. 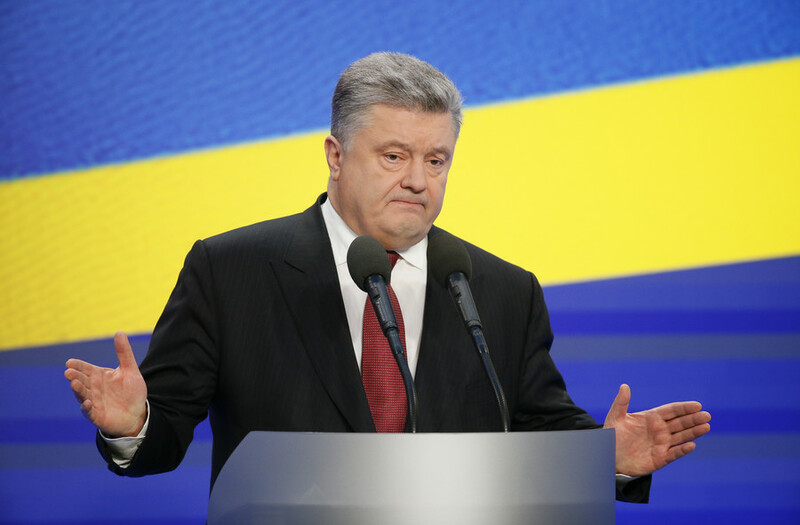 The Pentagon, however, has not confirmed the timeline suggested by Poroshenko. 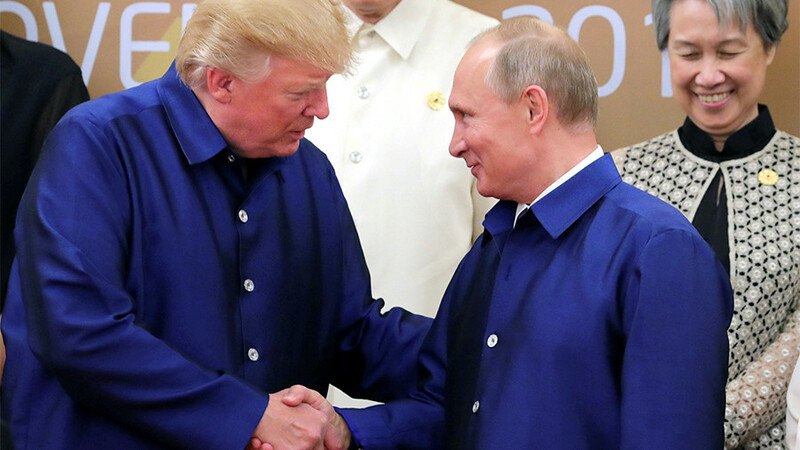 “On weapons delivery, it is premature to speculate on when that will happen," US Department of Defense spokesperson Sheryll Klinkel told Sputnik. The much-awaited “defense package” for Kiev is worth a total of $47million and reportedly includes 210 anti-tank missiles and 35 Javelin launchers, which were repeatedly sought by the Ukrainian government. 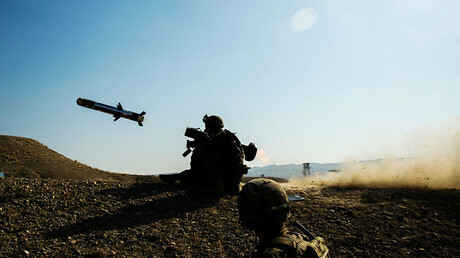 Javelin is one of the most advanced man-portable anti-tank missile systems in the world. 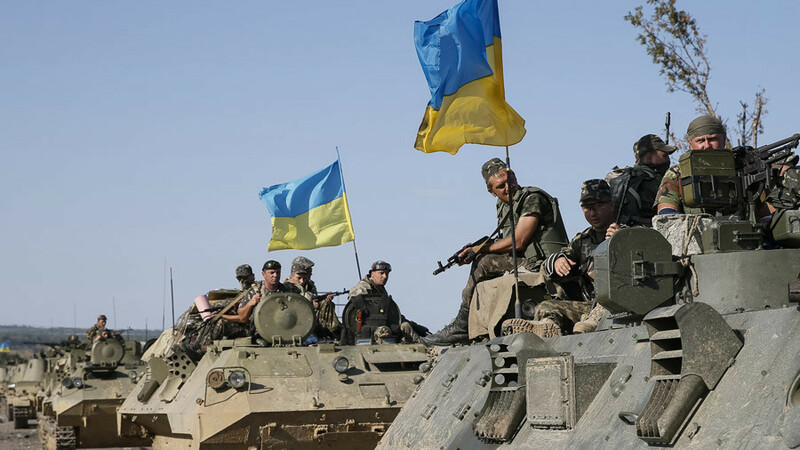 US President Donald Trump approved $350 million in “defensive lethal assistance” to Ukraine under the National Defense Authorization Act he signed into law in December. However, the allocation of half of the sum is conditional on substantial military reforms Ukraine must undergo to unlock the funds. 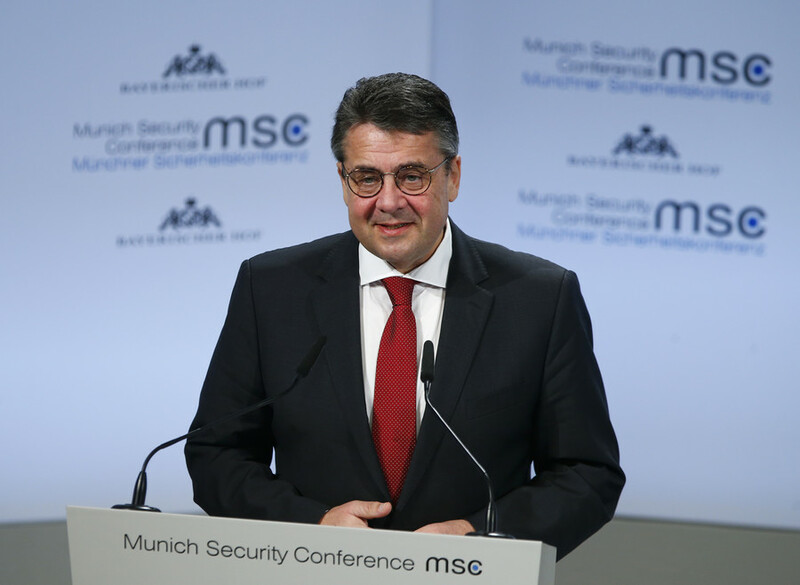 Moscow has repeatedly warned Washington that its decision to allow the export of lethal arms to Ukraine will fuel the smoldering conflict in the east of the country and embolden Kiev in its ongoing crackdown on the population of the Donbass region. 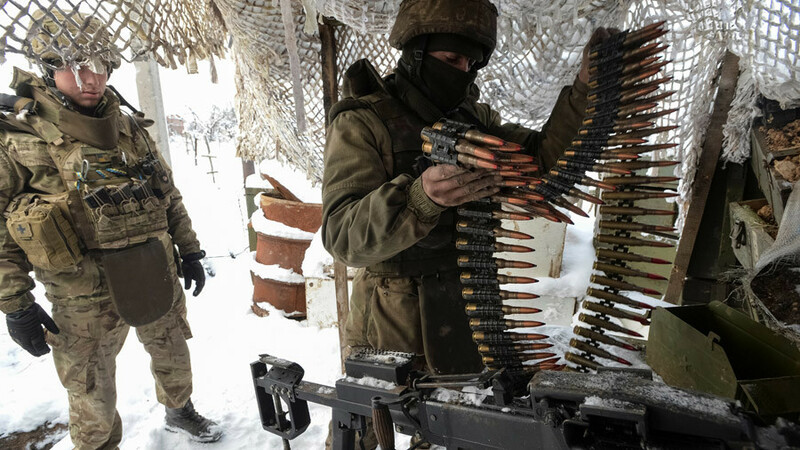 Since tensions broke out in eastern Ukraine in 2014, Kiev has repeatedly appealed to Washington to provide it with lethal weapons. However, the previous US administration of Barack Obama was reluctant to greenlight the request amid fears it could lead to a surge in violence in the region.